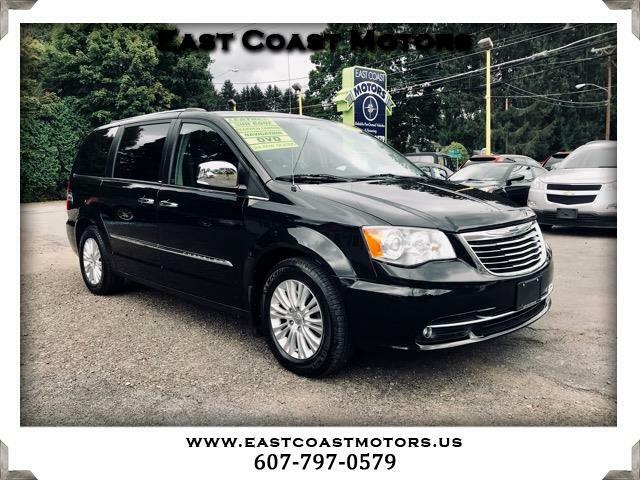 This 2013 Chrysler Town & Country Limited in Brilliant Black Crystal is Loaded! This 7 Passager Mini-Van comes equipped with many options like Heated Leather Seats, Voice Activated Navigation, Sun Roof, Dual DVD Player, and much more. MONTHLY PAYMENTS AS LOW AS $236.